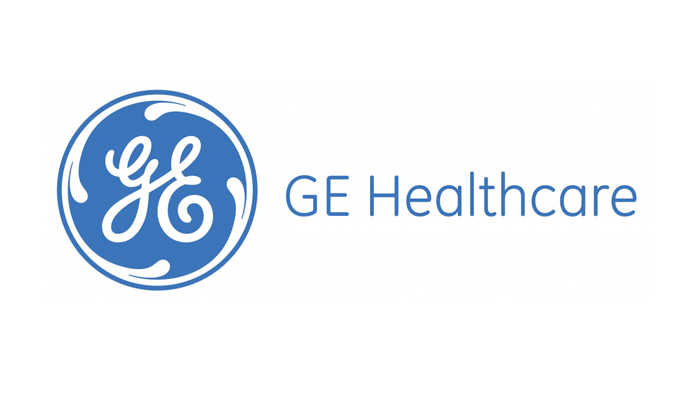 GE Healthcare Life Sciences is a Silver level equipment donor to Seeding Labs. GE Healthcare Life Sciences made a bigger impact than any other first-time Seeding Labs donor in 2016. For having the most impactful first-time corporate engagement with Seeding Labs in 2016, GE Healthcare Life Sciences was honored with the Rising Star Award at Positively Instrumental 2017. They are also a sponsor of Positively Instrumental 2018.